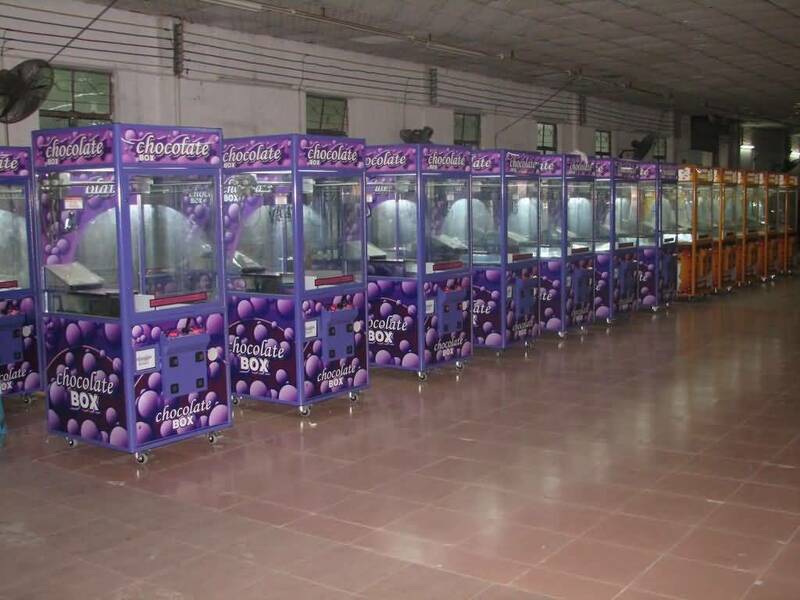 How to Choose Candy Crane Vending Machine? Crane Machines for Sale! 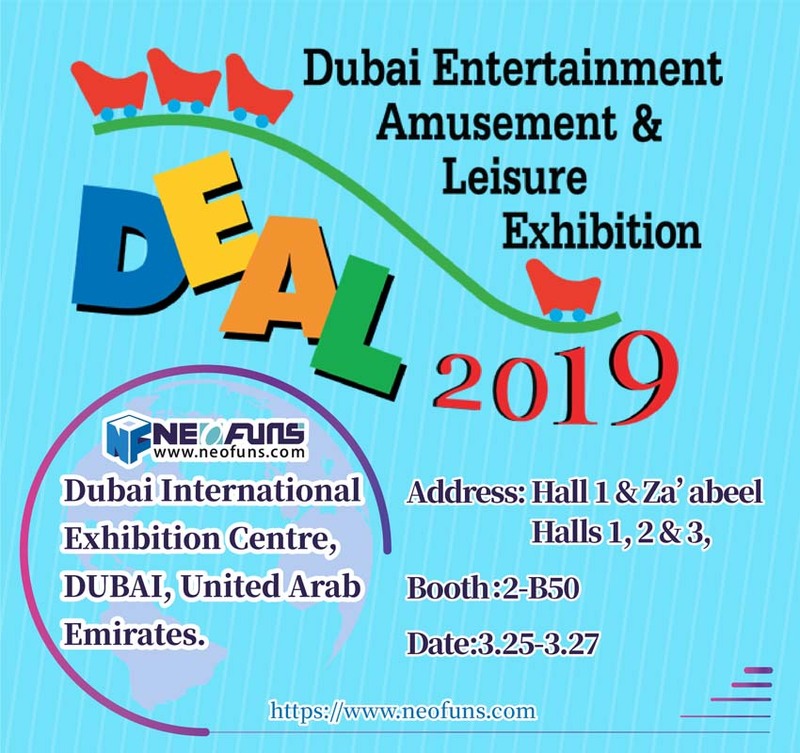 Includes crane prize and claw vending machines such as plush crane, candy crane, toy crane, prize ball and treasure kit crane machines. Our coin-op skill crane machines are perfect for arcades, restaurants, laundromats, amusement parks, and game rooms. Perfect for vending small, standard and jumbo plush, toy and candy mixes as well as prize kits and novelties. Grab More Profits with our reliable Claw Vending Machines and Crane Machines that hold Plush, Toys, Capsules and Candy. We sell only top quality claw machines that have endured the test of time. 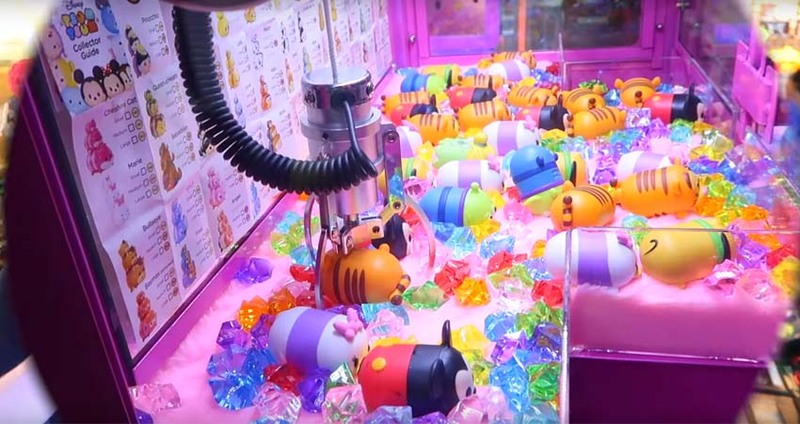 All of the crane and claw machines allow you to set the claw strength to help predict your profit as an operator. Each machine can be configured to grab small, medium, or even large plush toys. Ask us about our custom graphic and color options to make your machine stand out! We have a number of different custom claw options that can grab plush toys, DVD’s, candy, prize capsules and more. Call us today and ask about our customization options. Crane and claw machine candy for sale! Offering candy is a great way to draw attention to your crane machine. One thing you can be sure of is kids of all ages are attracted to candy and these products sell like mad. 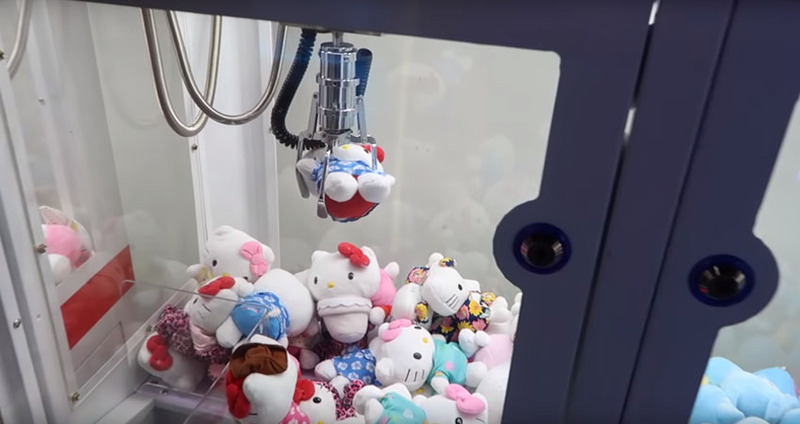 We have an amazing selection of crane and claw machine refills as well as crane and claw machines for sale in many different styles and sizes manufactured by our factory.